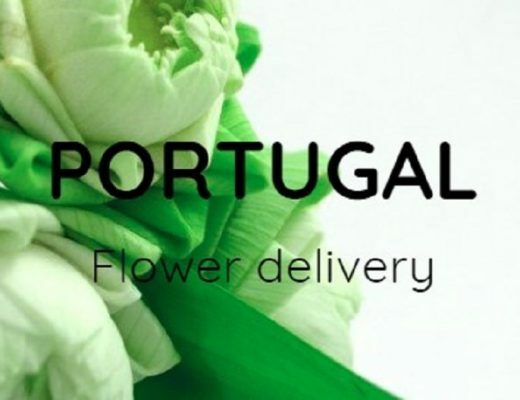 Founded in 1993 by Bernd and Karin Doll, Doll’s Blumen carries homegrown blooms carefully selected and designed by their team of creative florists. 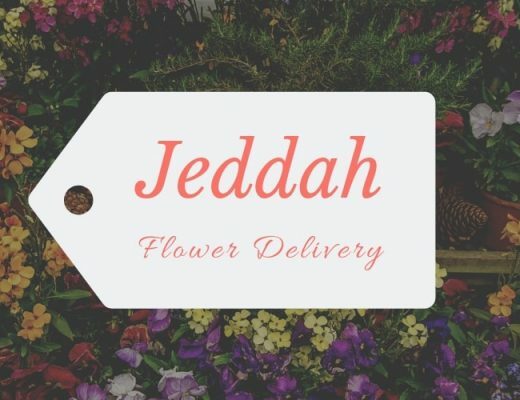 They specialize in handmade bouquets for any occasion, as well as luxury flower arrangements. Flowercompany has years of experience under its belt and can turn your dream weddings and other events come true. From table decorations, centerpieces, to corsages, they have it all. 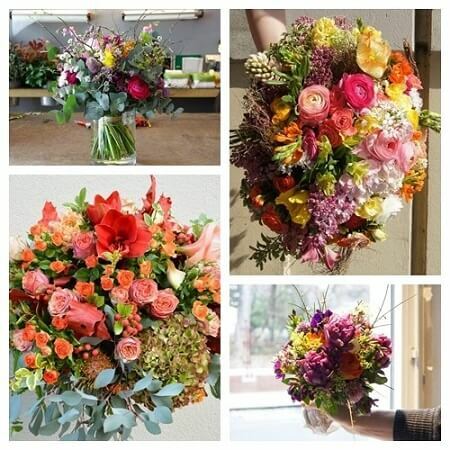 If you want to take your floral arrangements and bouquets up a notch, look no further. Blumenhaus Zum Dom houses the best in all of Vienna (according to reviews) and specializes in funeral, wedding, and seasonal flowers. 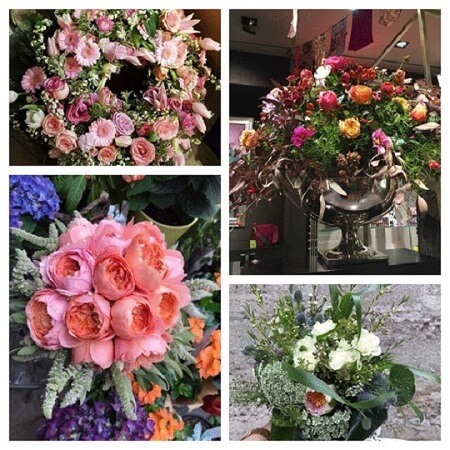 After 24 years of working as a florist, Silvia Moosbrugger opened her own shop called Pusteblume and never looked back. 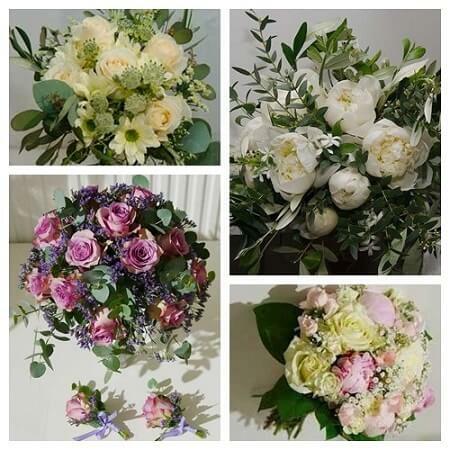 She specializes in wedding floristry as well as custom floral designs. 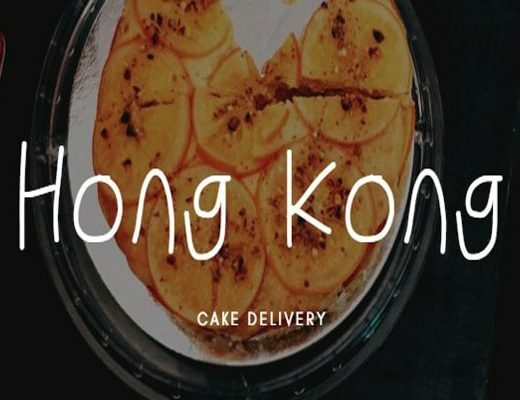 This family business has been running since 1940 and is now run by the 4th generation, namely Elisabeth and Anton Lippe. 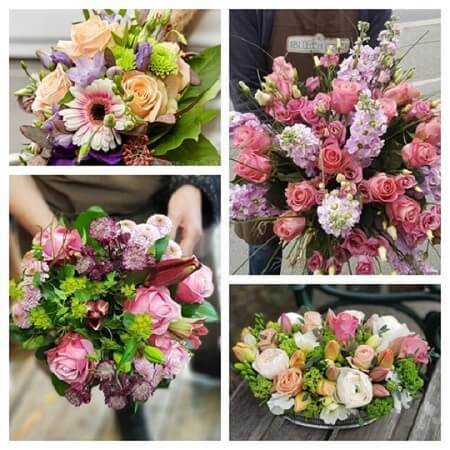 Blumen Lippe offers daily flower deliveries, and they specialize in wedding bouquets and flower arrangements.